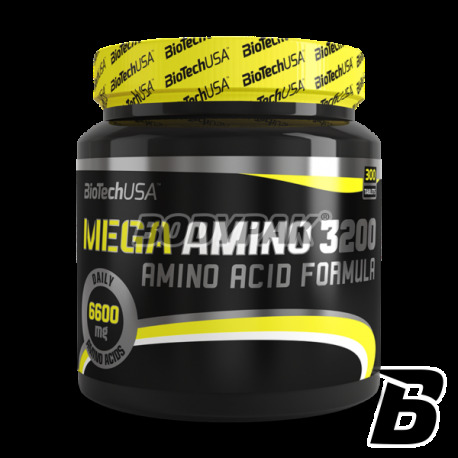 Amino AcidsBioTech Mega Amino 3200 - 300 tabl. 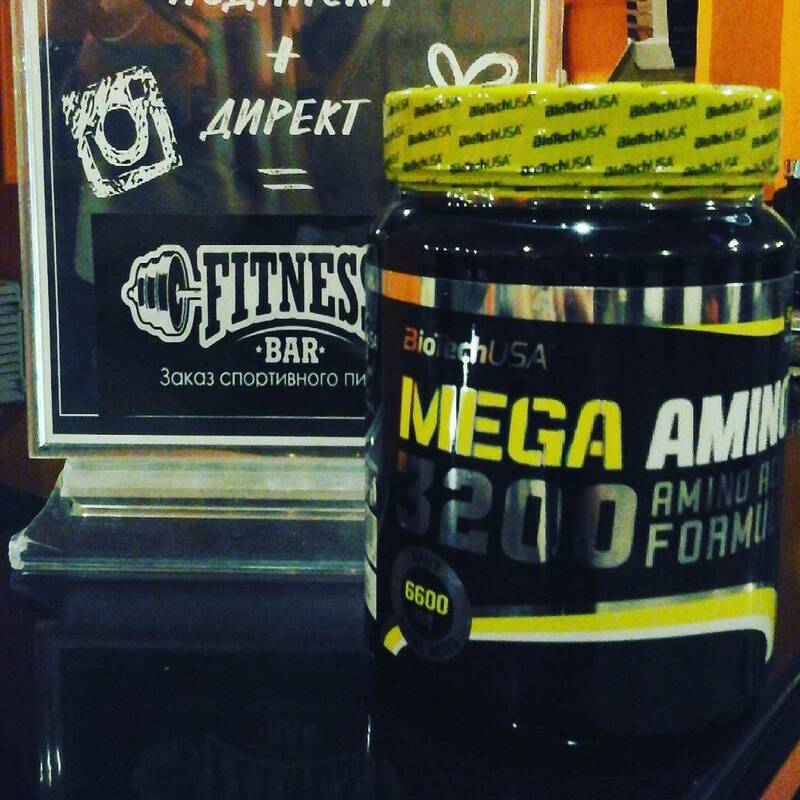 BioTech Mega Amino 3200 is 100% pure pharmaceutical grade. Amino acids contained therein are collected with lactalbumin and calcium caseinate. Each tablet provides the body with amino acids help maintain nitrogen balance, increase muscle mass and reduce fat tissue. 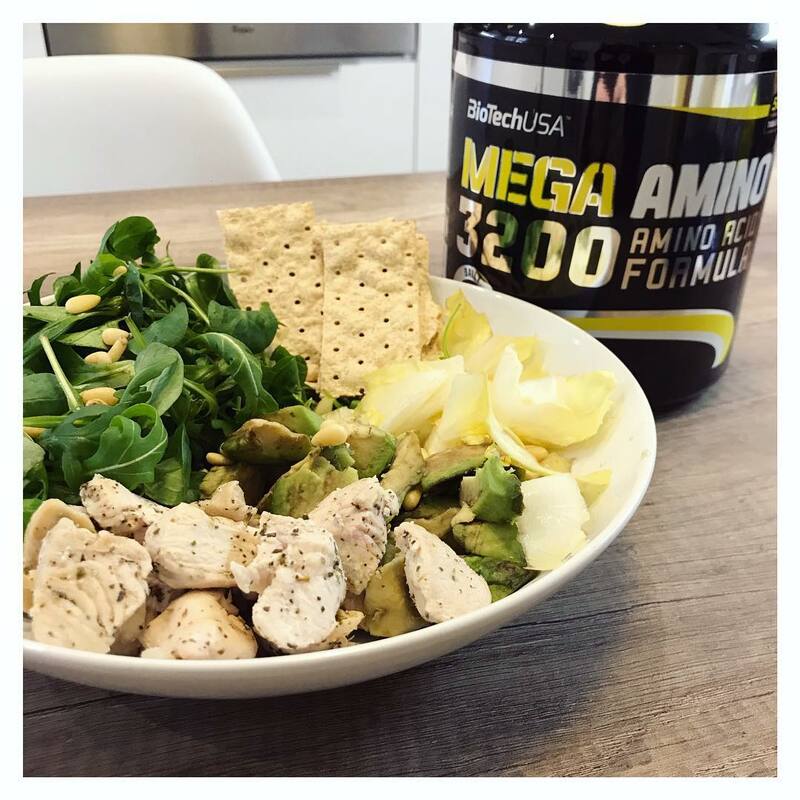 In the human body the amino acids are not only the basic building block of bone and muscle tissue, for example. Muscles such as biceps or quadriceps, etc. but it is also a component of the building of muscles such as. the heart. Studies have shown that a shortage of amino acid chains, in conjunction with increased effort may lead to combustion of muscle tissue due to the body's need for nitrogen. 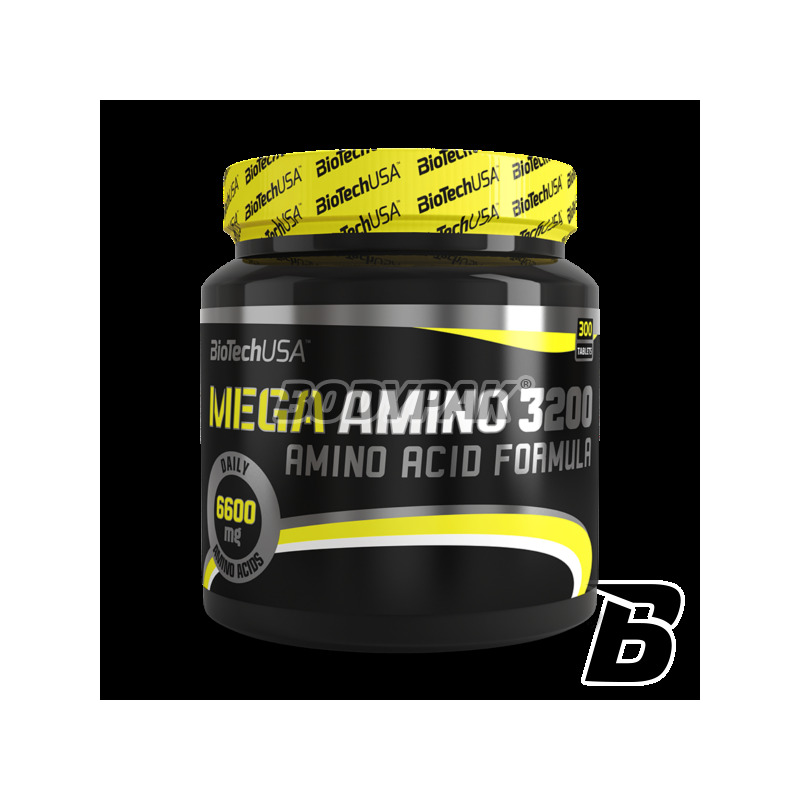 One of the many functions performed by the branched chain amino acids BCAA is assisting in transporting dietary fat into the cells to produce portions of energy. It also stimulates the pituitary gland, which produces growth hormone involved in the development of muscle tissue and release of fatty acids from adipose tissue (ie. Fat loss). It is supplying the body with nitrogen. Serving Size: 2x 4 Tables. 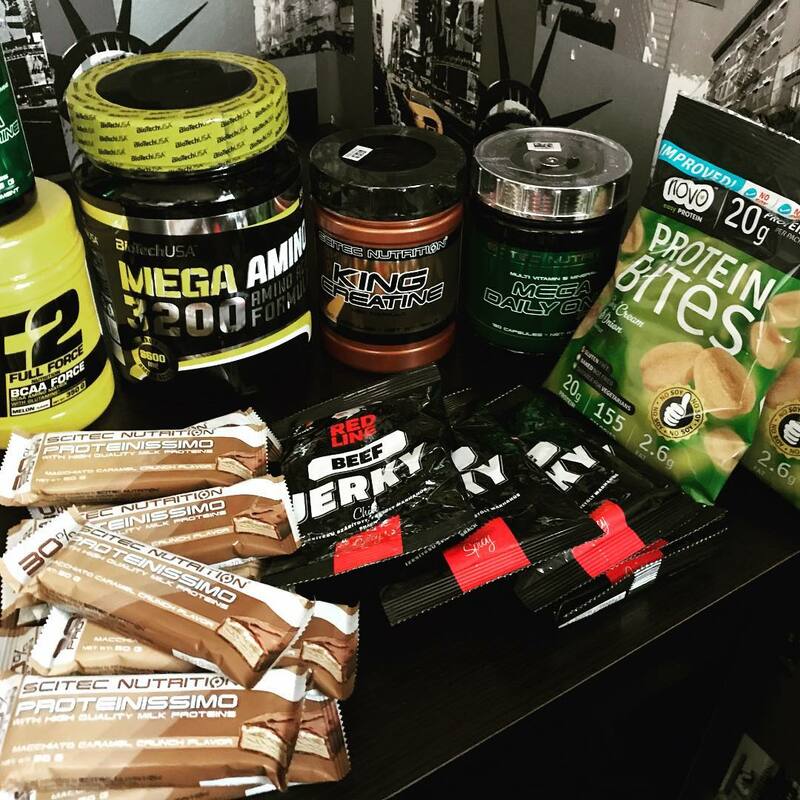 Ingredients: complex of amino acids (hydrolysed whey proteins, sodium caseinate isolate, G.L. Hydrolyzate, P. S. isolate), maltodextrin, anti-caking agent (E551, E553b, E470b, E460), lactose, milk protein. Skusiła mnie cena i duże stężenie aminokwasów w tabletce. Aplikuje je sobie po treningu. Ponieważ wydaje mi się, że mam braki w diecie. Efekty widać, ale to normalne, a gdy dodaje te amino to wiem, że mięsień ma z czego rosnąć. Uwielbiam te aminki. tabletki łatwe do połknięcia, duże stężenie w każdej porcji - czego chcieć więcej! ?